To ensure puppy wellness, we should see your new pup every four weeks until 16 weeks of age. Routine exams allow your vet to ensure your puppy a great start to life by administering timely vaccines, checking for inherited defects and deworming. 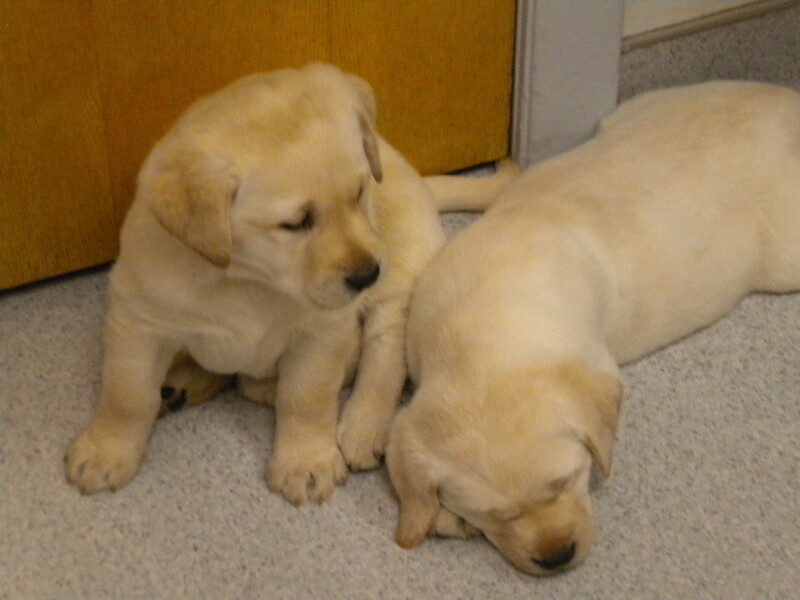 Our doctors like to see all of our puppies every four weeks until 16 weeks of age. Routine puppy wellness exams allow early detection of potential health care issues. The exams will reassure you that you are on the right track to optimal health. Is your puppy the right weight? Are they growing normally? Keeping track of these things can help ensure a long, healthy life. Or maybe there are more serious underlying issues to be aware of. Early diagnosis usually gives us a better outcome. Do they have a heart murmur? Is there a problem with their muscles or bones? Yearly exams are an integral part of your pet’s health care as they grow. As your pet ages towards their senior years we may even suggest exams every six months. Why Should I Spay or Neuter My Puppy?